No pre-amp needed. 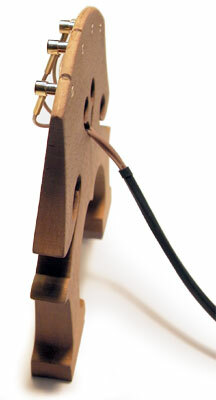 It is easily built into the bridge as an active part of the bass itself. It has a frequency response of 25Hz to 30 kHz – and even beyond.